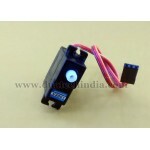 Purchase online MG90S Metal gear Micro Servo Motor in India at low cost from DNA Technology, Nashik. MG90s is a metal gear version of SG90S. 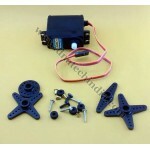 MG90s is the most famous 9G metal servo in the world. 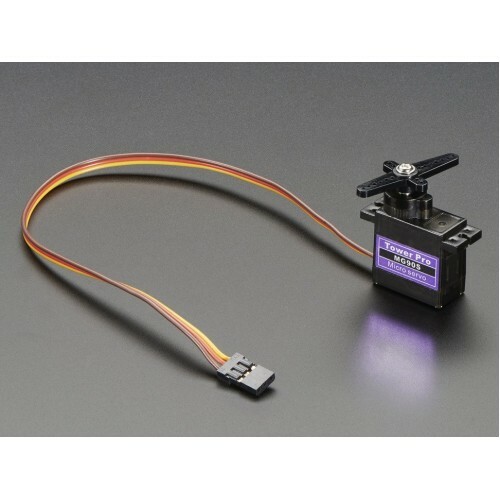 For power to your robot with this metal-geared MG90S servo. The tiny little servo can rotate approximately 90 degrees (45 in each direction), and works just like the standard kinds you're used to but smaller. 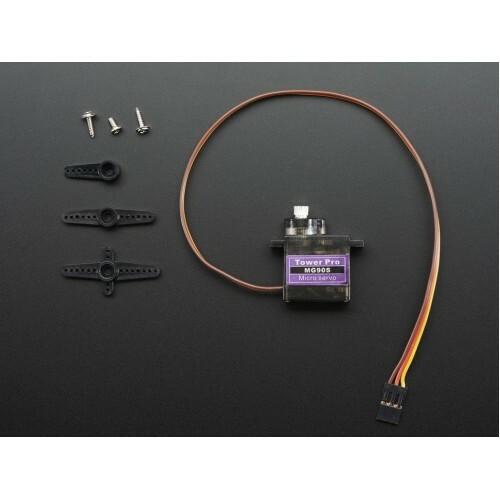 You can use any servo code, hardware or library to control these servos. Good for beginners who want to make stuff move without building a motor controller with feedback & gear box, especially since it will fit in small places. Of course, its not nearly as strong as a standard servo. 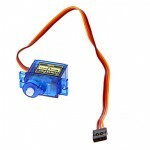 Works great with the Motor Shield for Arduino, our 16-channel Servo Driver, or by just wiring up with the Servo library. Comes with a few horns and hardware. Hitec ,GWS, Cirrus, Blue Bird, Blue Arrow, Corona, Berg, Spectrum.